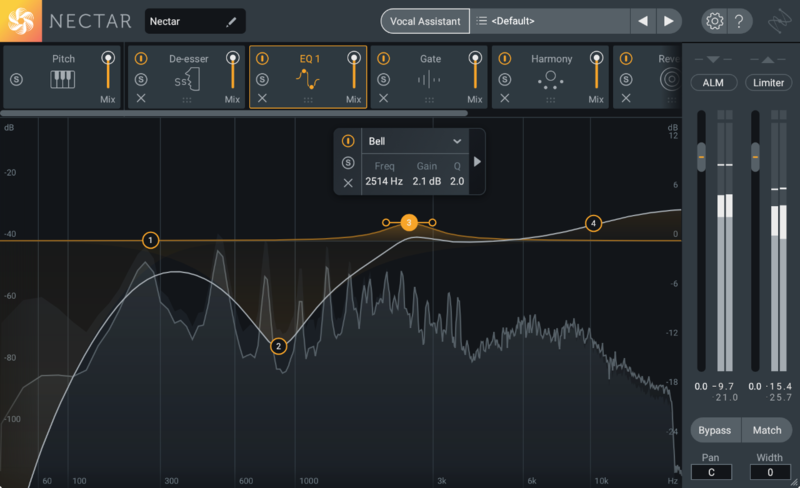 Introducing Nectar 3, the most sophisticated set of tools designed for mixing vocals. Address every part of your vocal chain and get professional-sounding vocals in seconds. First introduced in 2010, Nectar has found a space in studios all over the globe, offering world-class processing designed to get to a professional result in seconds. With version 3, Nectar helps your vocal tracks sing by addressing each part of the vocal production chain, offering invaluable machine-learning features, innovative new signal processing, and communication across your session.